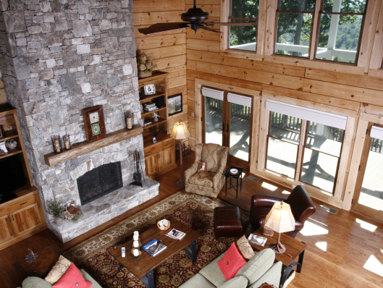 Since 1982, Log Home Living has been the go-to resource for log home floor plans, inspiring home and cabin tours, design and decor ideas, sound construction advice, log home maintenance tips and comprehensive listings of the finest log home and log cabin companies, builders and craftsmen in North America. 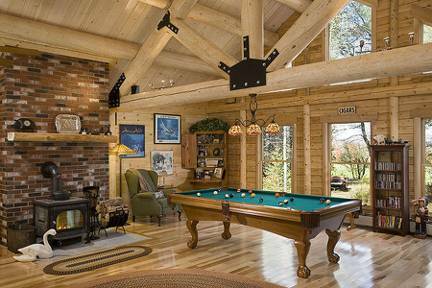 Once you find the log home floor plan of your dreams, reach out to one of these log home + log cabin kit companies to begin the building and construction process. 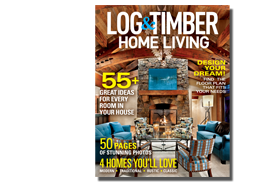 What will your log home look like after just 18 months? 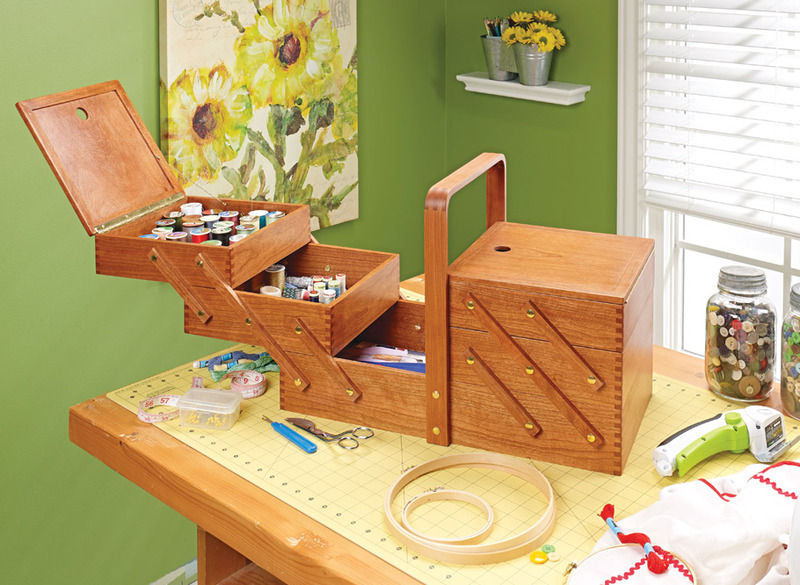 Sashco’s Capture® and Cascade® log stain system delivers beauty and durability you can rely on for years to come. 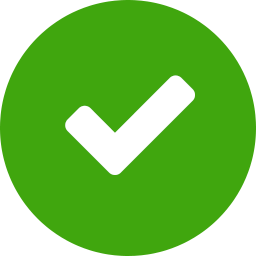 Download a full report and request FREE stain samples below. 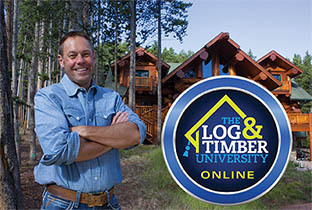 Learning how to care for and maintain your log home is a valuable skill that will keep your home in top condition throughout the years. 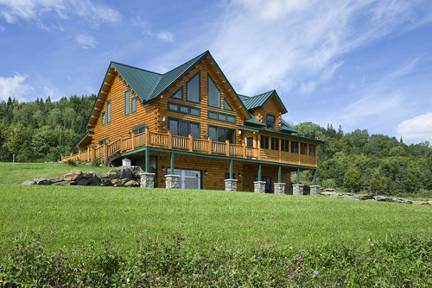 Here are the top questions we get from readers about maintaining a log home.